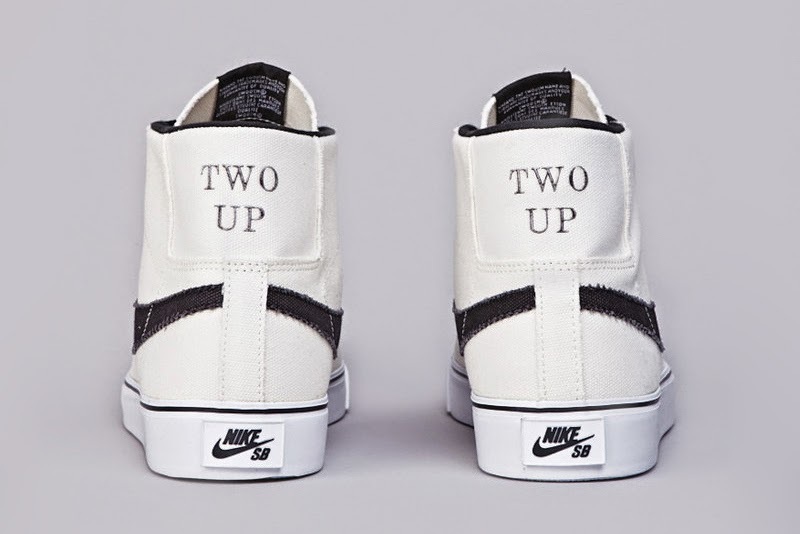 Commemorating the release of its “Two Up” video with Australian shredders Alex Campbell and Nick Boserio, Nike SB delivers a special pair of Blazers sporting a contrasting white and black color combo. Designed in collaboration with the two aforementioned skaters, this model features a deconstructed canvas upper, limited padding on its collar and tongue to reduce weight and enhance mobility, insole graphics drawn by Riley Payne, and the “Two Up” title stylized on each heel. 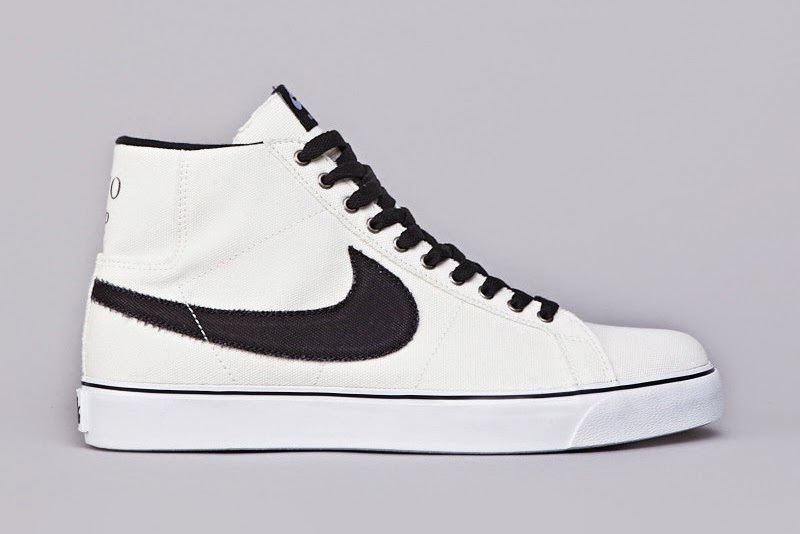 Limited to just a few select retailers, the Nike SB Blazer “Two Up” can be purchased at Flatspot for £70 GBP ($118 USD).